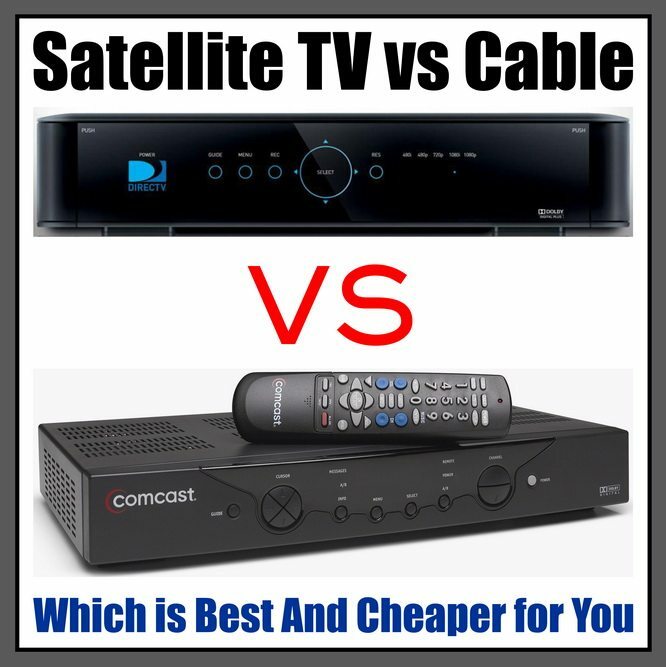 Satellite TV vs Cable TV – Which is Best And Cheaper for You? What is better Satellite Television or Cable Television? If you need television service, you may be wondering which is the way to go either cable or satellite? Is cable or satellite cheaper? But how do you determine which service is best? There are many factors to consider including picture quality, equipment, and price. We have broken down the most important factors to let you determine which service works the best for you. The first thing you need to realize is that if you choose satellite television, there will be a satellite dish on your roof. There’s just no way around it. So if the thought of having that on your roof (because let’s be honest, it’s not small or discreet) is a deal breaker, than cable is the route to go. Setup for cable is simple. Usually, a tech simply comes in and hooks up a box to your modem. The availability of cable depends on where you live. Cable may not even be an option for you in some locations. The very rural areas and sometimes even newer neighborhoods are sometimes not within the service areas of cable providers. Additionally, your choice in provider is limited to whichever company provides service in your local area. Conversely, satellite is available literally anyone a satellite dish can be installed to fast south. The picture quality can depend on what type of channels you usually watch. Satellite TV usually provides the best HD quality for national television, while cable TV usually provides the best HD for local television. If picture quality is important to you, you may want to factor in which channels you watch most when making the decision. Cable companies also face bandwidth restrictions, so sometimes your HD picture quality will not be as good as it should. Additionally, satellite TV is working on providing 4K television, something cable is not yet able to do. Overall, satellite provides the best HD coverage. Another factor to consider is reception. Cable TV is pretty consistent at providing good quality coverage. Absent a system wide failure, you are unlikely to experience any outages. On the other hand, satellite has a reputation of being fickle with the weather. A bad storm can knock out your service and have you waiting for a technician to come out and fix it. Usually both satellite and cable offer the same access to channels. Premium channels are available through both services as are most national channels. Where you may see a difference is local programming and sports. Satellite TV may not provide all the local TV channels that your cable company is able to. Additionally, many of the big cable companies, namely Comcast, have signed contracts with sports leagues to carry their games. This means that many of your favorite sports teams can’t be seen on satellite TV. In the same regard, the satellite companies have this sort of contract with certain channels, so figure out what type of programming is important to you and see if either provider has restrictions on these services. – Monthly price: When you compare cable and satellite packages side by side, satellite usually comes out the winner. They usually have the cheaper overall plans and usually offer the best price per channel. – Contract terms: Cable usually gets the advantage hear. Most cable companies will offer month to month plans, with the freedom to cancel at any time. Satellite providers, on the other hand, usually require customers to sign a one or two-year contract. If you are looking to try a service out or will not be at a location for very long, cable may be the route to go. 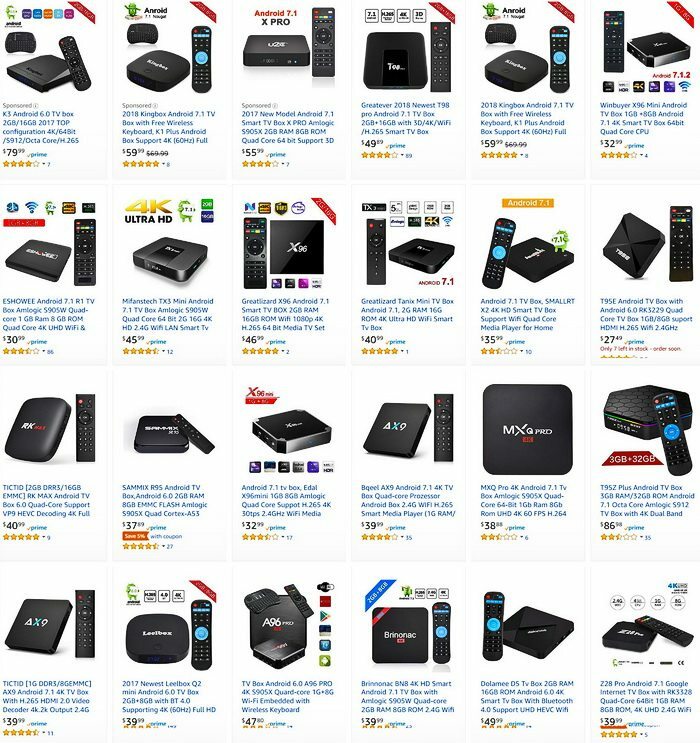 – Bundle Services: Many customers opt to buy a bundle service when they are choosing a TV provider. Most cable companies readily offer bundle services that will include internet and/or phone services at a discounted price with the cable package. Bundle services are harder to find with satellite services. The major providers, DISH and DIRECTV do not have in house phone and internet service and must contract out to offer any sort of bundle. If you still have questions, or staff would be happy to help. Contact Remove and Replace using the comments form below and we’ll walk you through the pros and the cons of each service.